Sporting an eye-catching texture all over, this two seater sofa is a classic pick for your lovely home. 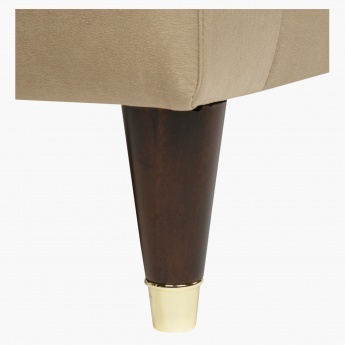 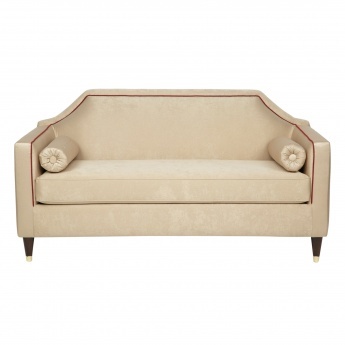 It is designed for optimum comfort and has durable upholstered fabric and a robust wooden make. 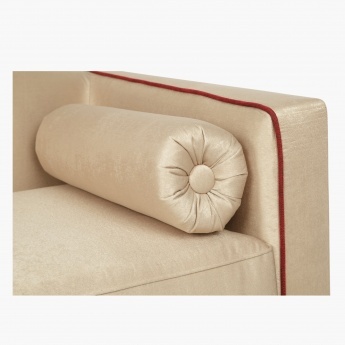 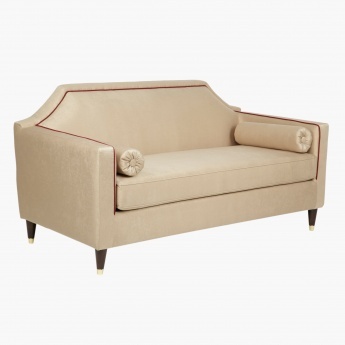 It has contrast-coloured piping, arm rests and four sturdy legs for stability.